The advertisements on Metro pillars, Co-branding of the stations and leasing of spaces in stations are other sources of non-ticketing revenue. KOCHI: The non-ticketing revenue model touching nearly Rs 50 crore since the launch of its commercial services a year ago, the Kochi Metro Rail Ltd (KMRL) is planning more such projects for revenue generation. On June 17, 2017, KMRL launched the commercial operation. Its ticketing revenue stood at Rs 55.90 crore, while non-ticketing revenue was Rs 49.58 crore Till October 2018. The agency is planning more projects to increase non-ticketing revenue. These include the plans to set up a four-star hotel as well as the property development at Kakkanad. Most of the property development projects are planned during Phase II of extension According to KMRL managing director A P M Mohammed Hanish. 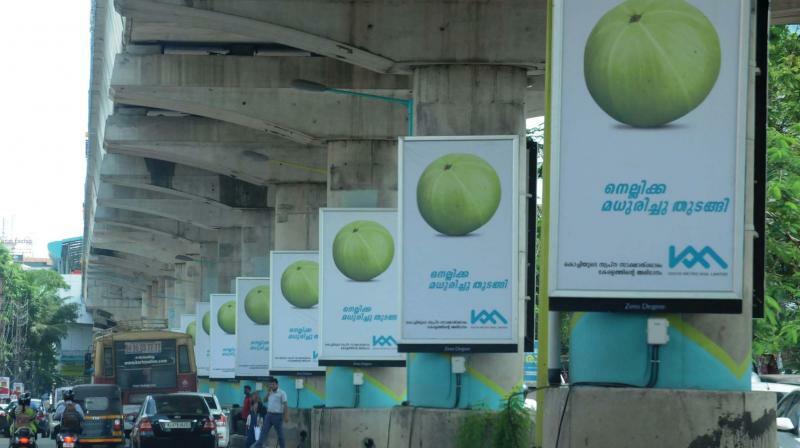 In 2017-18, Kochi Metro was able to get nearly Rs 6 crore through the display of advertisements on pillars. The co-branding of the stations, the advertisements on Metro pillars and leasing of spaces in stations are other sources of non-ticketing revenue. Kochi Metro is planning to tie up with online booking sites/apps to popularise metro tickets Similar to open buses booking system. KMRL is also planning to popularise the Kochi1 card. The card, co-branded by Axis Bank, can be used for shopping and travelling in feeder services of Metro. 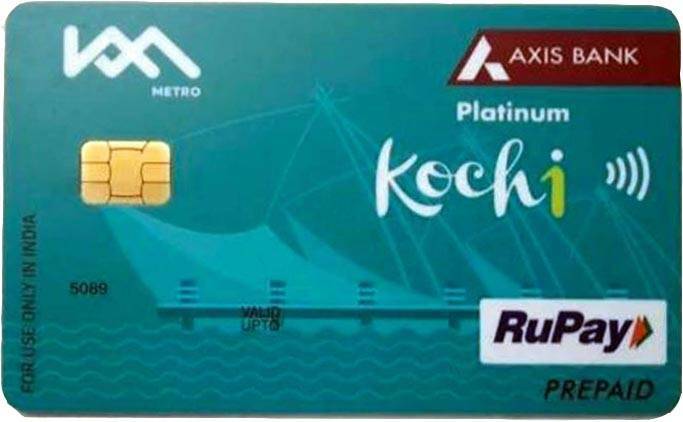 However, out of the total passengers who have purchased the Kochi1 card, only 20 per cent use it for regular travel in Metro.